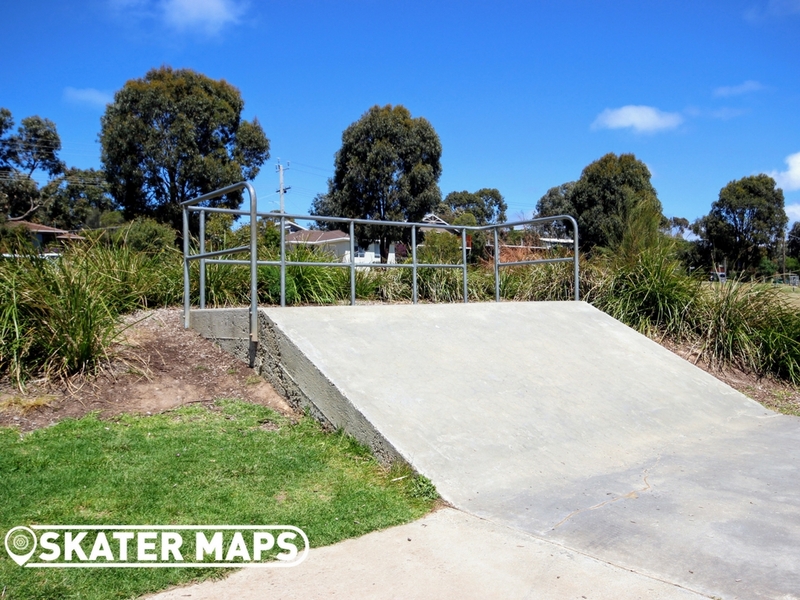 Jan Juc Skatepark has a bank on one end, a small feature in the middle and a 2ft quarter with steel coping at the other end. 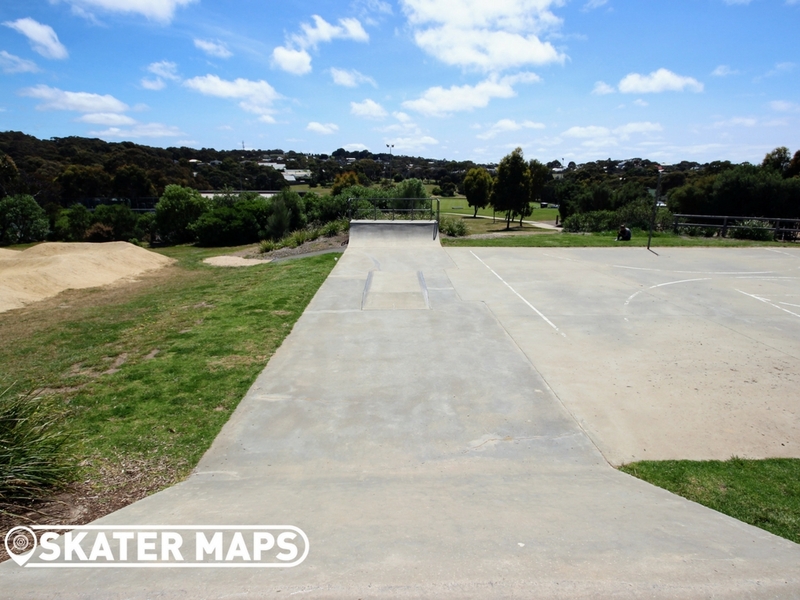 The concrete skatepark backs onto a half size basketball court that offers a bit more space to master your tricks. 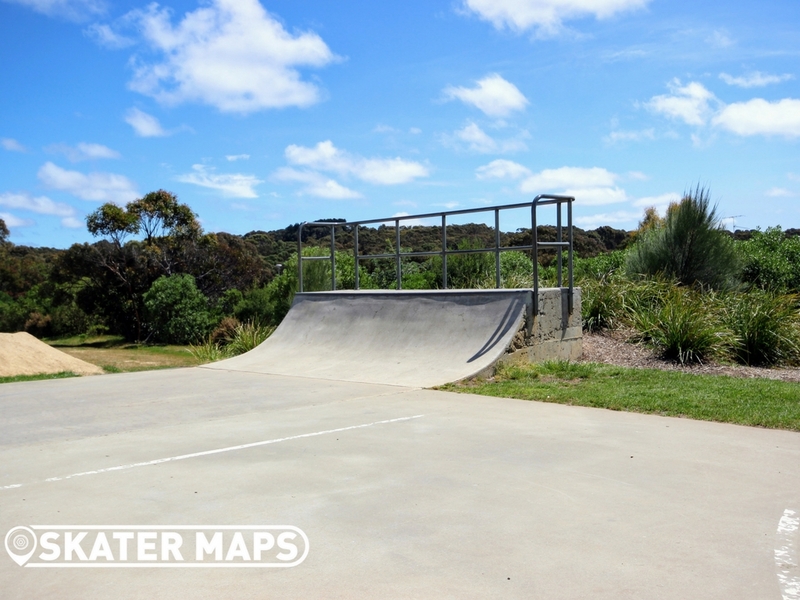 The concrete is smooth, however the grass is always greener on the other side. 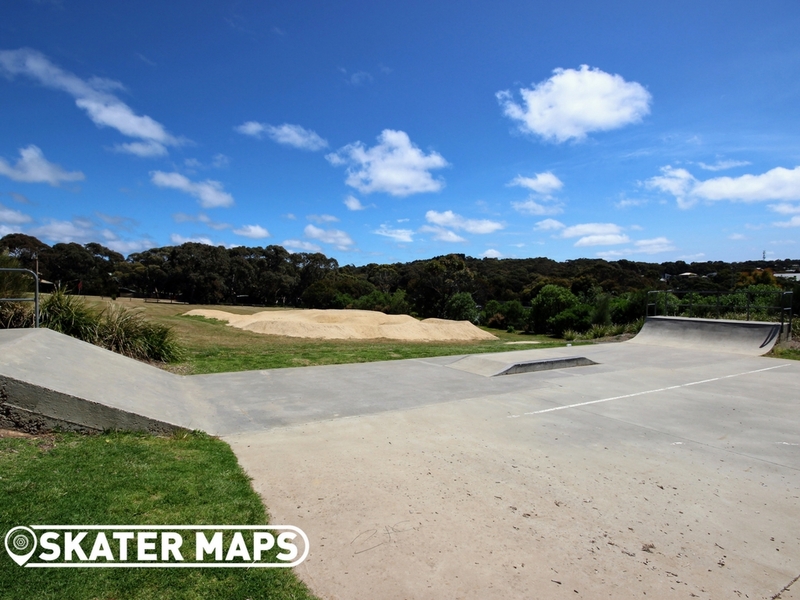 It is still worth the skate and with so many new skateparks in the area you will probably get it to yourself. 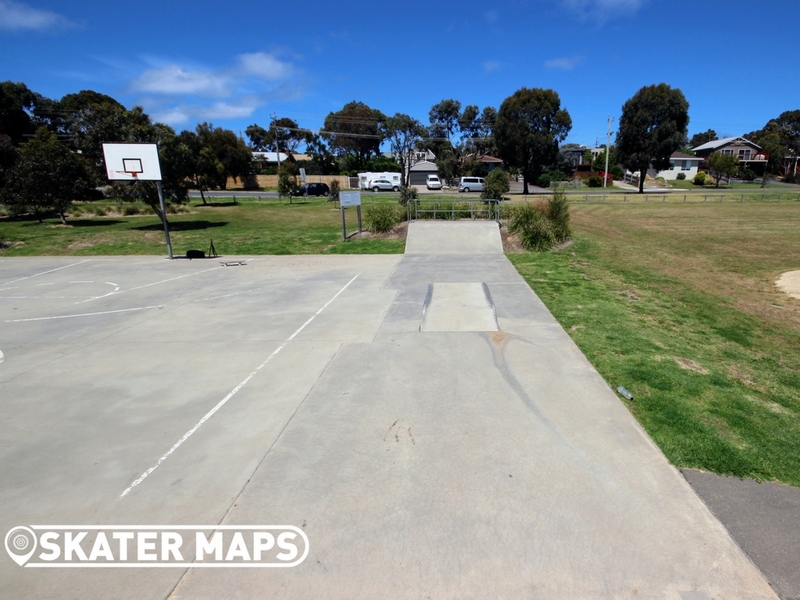 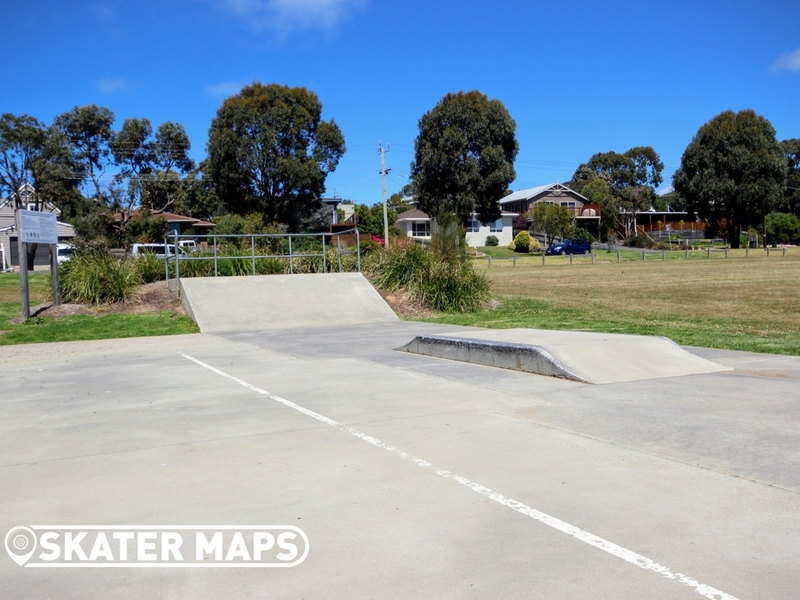 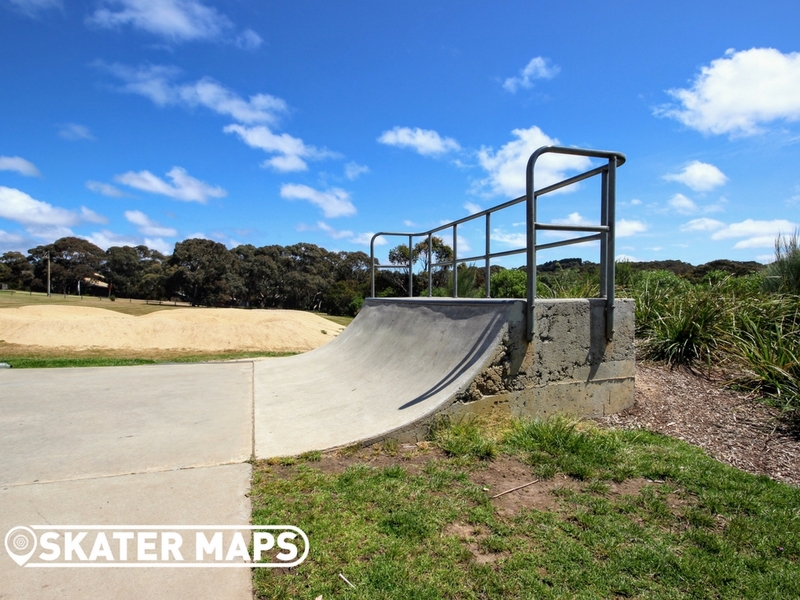 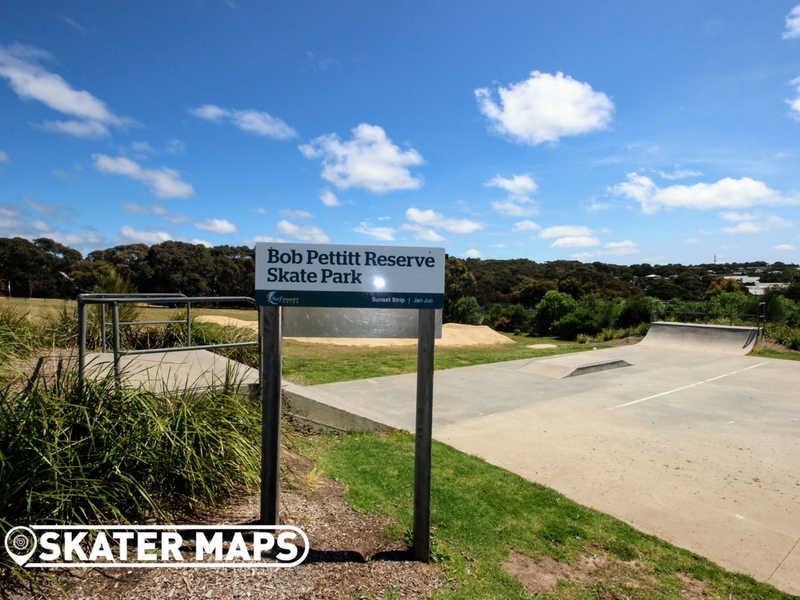 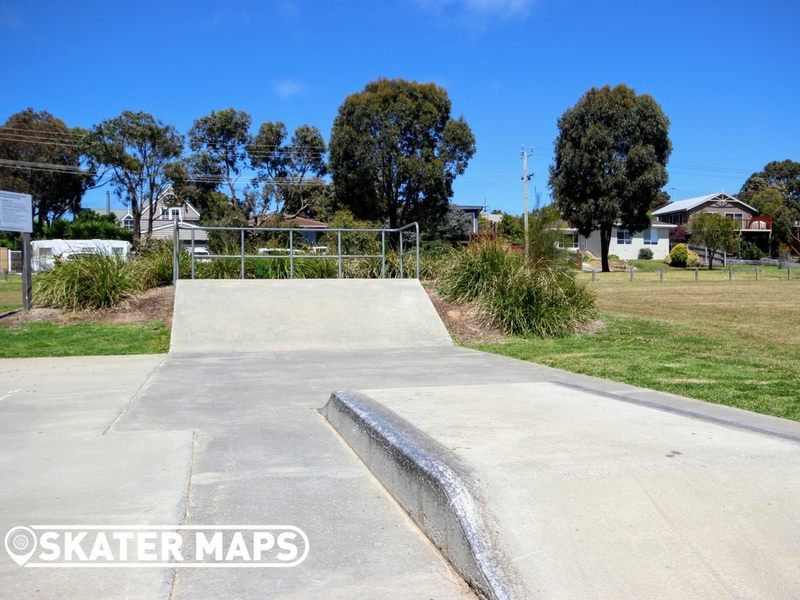 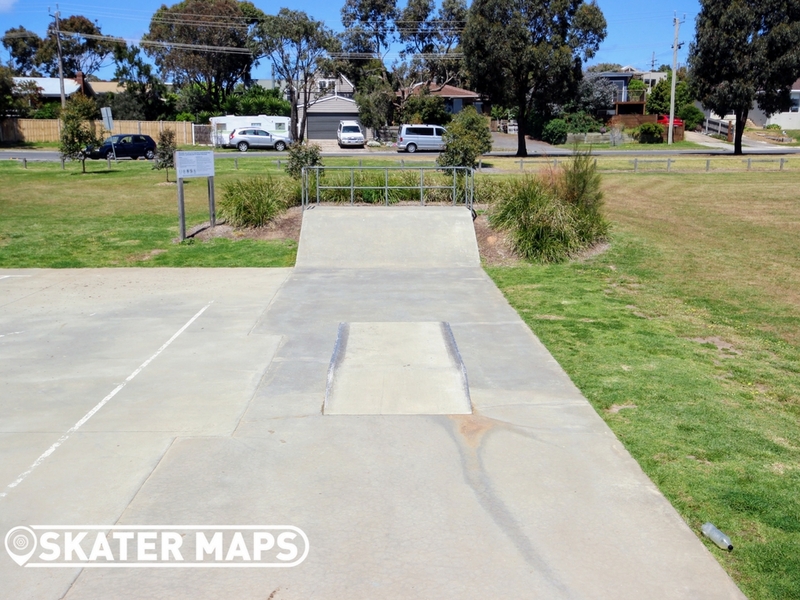 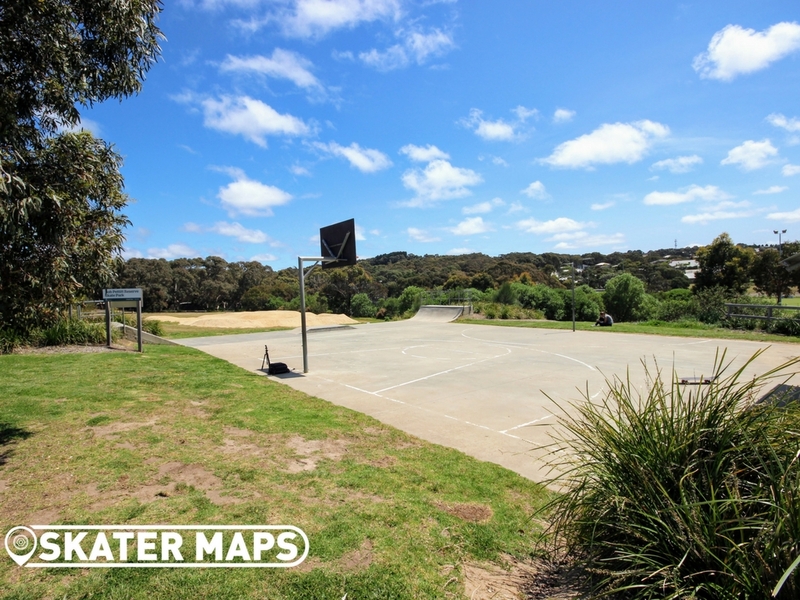 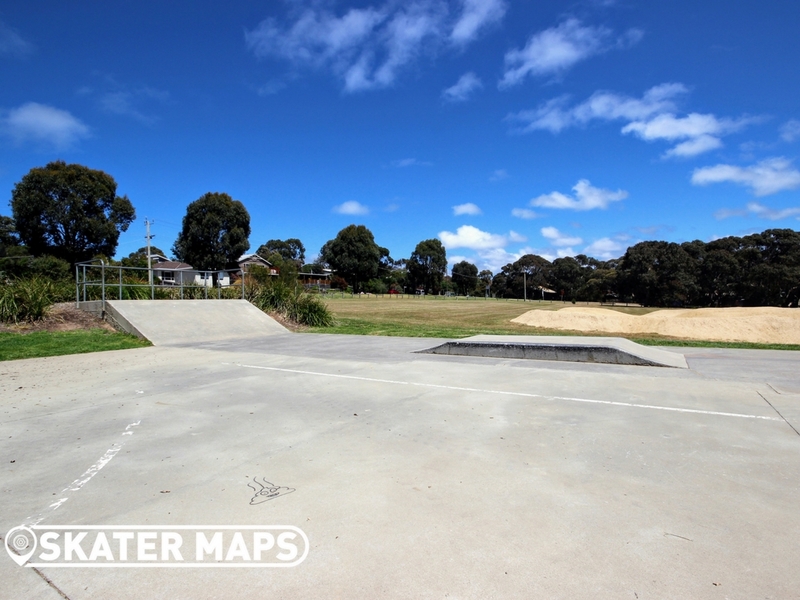 Jan Juc Skatepark is on Bob Pettitt Reserve, Jan Juc and offers a range of facilities including public toilets, BMX track, basket ball, playground, covered tables and a drink fountain. Lame. 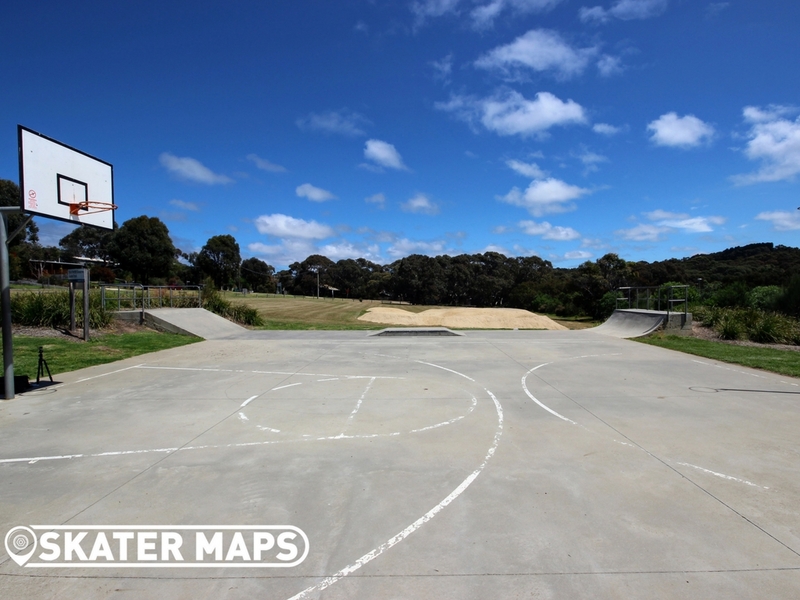 Better of skating the bball court.